The Hop Review is hosting two tasting events with Scottish brewer Innis & Gunn this Wednesday and Thursday! 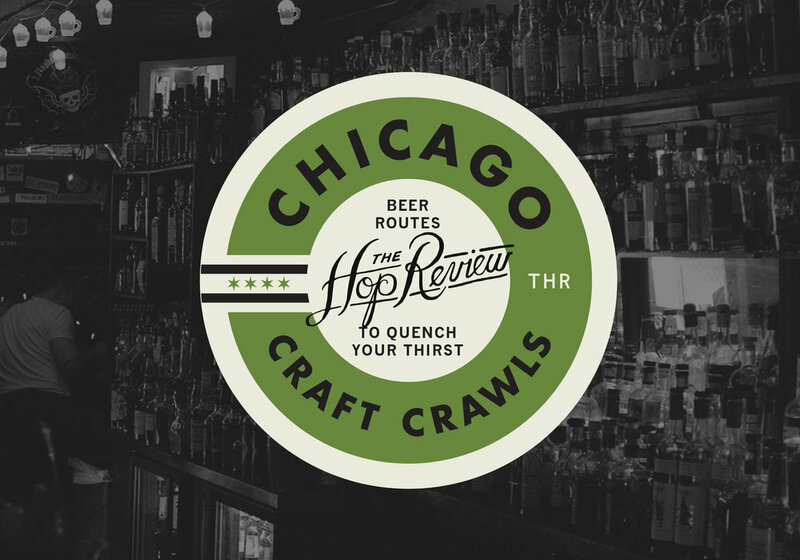 New to the Chicago market, this will be your first chance to try the all barrel-aged lineup from the award winning brewery. Join us after work at either event below to sample your way through the Innis & Gunn portfolio. All the beers will also be available to buy. Details on the available beers at both events are also listed below. For more on the back-story at Innis & Gunn, check out our interview with Founder Dougal Sharp. The one that got the fascinating Innis & Gunn story started. Notes of biscuity malt and vanilla. Originally released on a limited basis, the spicy, fruity notes are now a year-round crowd favorite. Representing the best of both worlds, the IPA combines a refreshing IPA with the floral notes from its time with the oak. Another hybrid, this one showcases the zest of a wheat with the distinctly North American white oak character from these very particular barrels. Innis & Gunn's new winter seasonal, the Dark Ale has already been met with great reviews. We'll be tasting it for the first time along with you at the event. Upon arrival, ask for the tasting event and the host will direct you toward Innis & Gunn. We'll see you there!